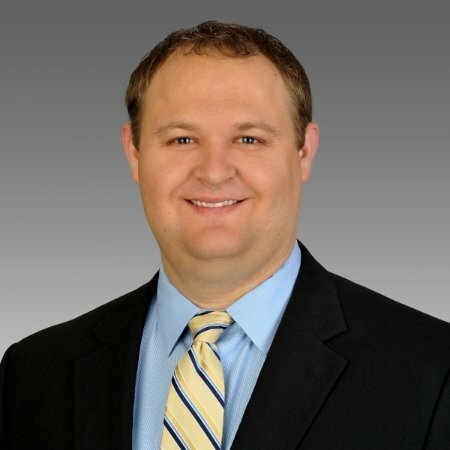 Stafford, TX – January 16, 2019 – RealNex, a commercial real estate technology company, today announced the hiring of Brett Reed vice president of sales – Central USA. Based in Dallas, Brett is the first in a series new hires the company plans to engage as it builds out its field sales organization. Historically, as it focused on product development, the company maintained an inside sales team. Now with the most recent release of the integrated end-to-end RealNex solution, which includes CRM, Transaction Management, Financial Analysis, Presentation Generation, Deal Room, Property Listing Marketplace and eMarketing Campaign engine, the company has begun to move into a more aggressive sales and marketing phase of growth. Reed brings a decade of experience within the CRE and CRE tech industry. He comes most recently from a position as Regional Vice President of Sales at Renters Warehouse, the largest single-family rental property management company. Prior to his position at Renters Warehouse, he held a similar role at Axiometrics, after leaving CoStar as an Account Executive. A Look Back At 2018If it’s not -30C to -40C for a week or more, things just aren’t right in my world! Has the Commercial Real Estate Market Reached a Peak?